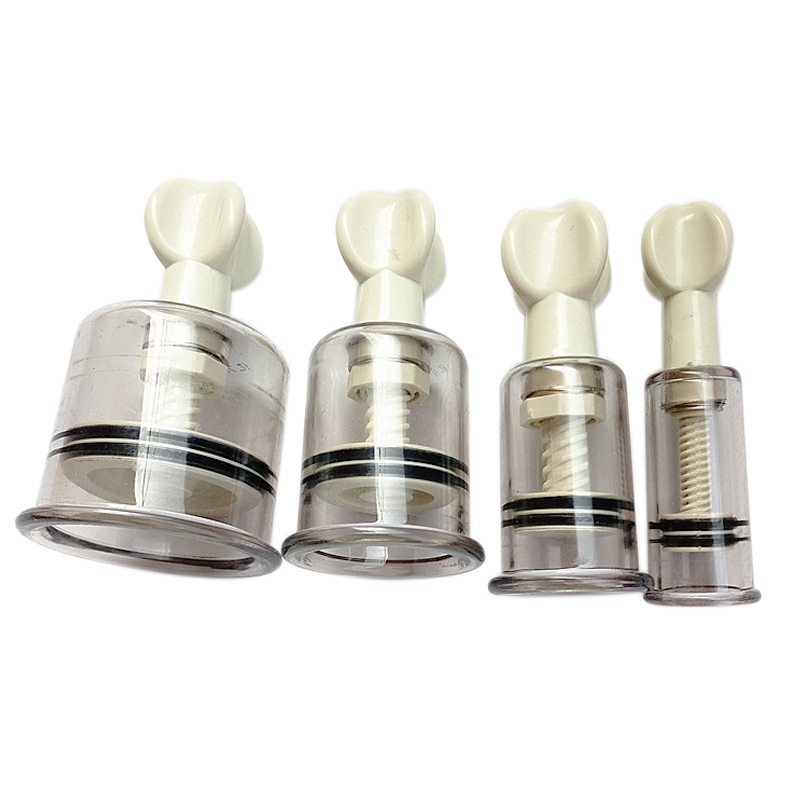 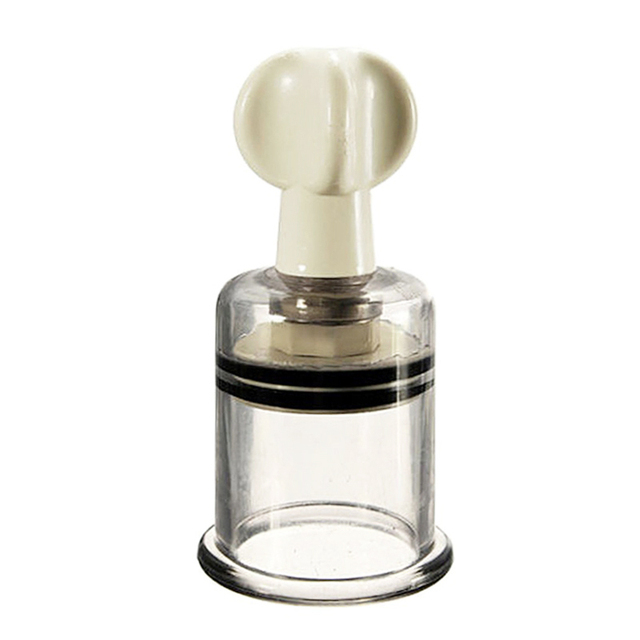 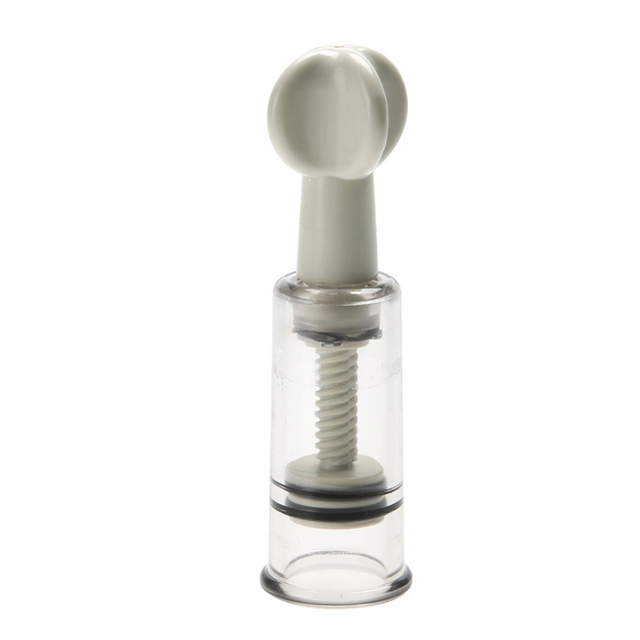 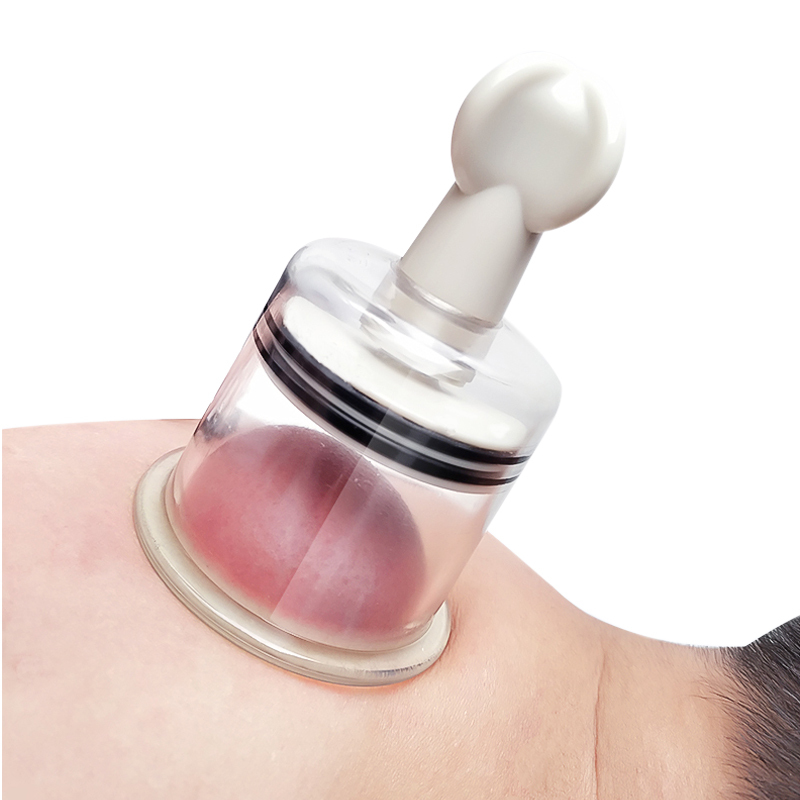 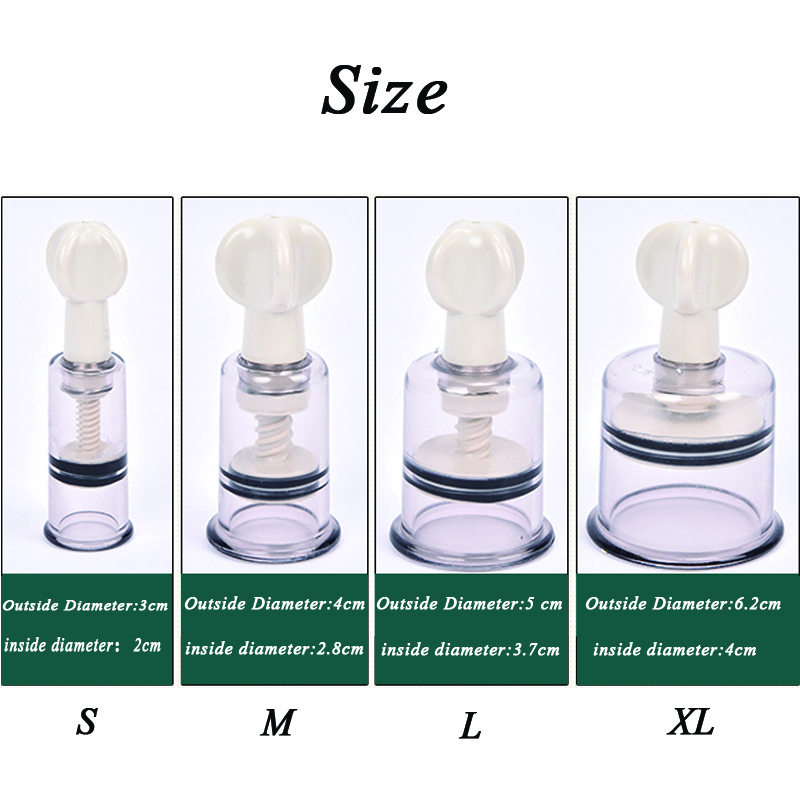 The new generation of magnetic therapy cupping device is a new type of medical health care product developed on the basis of traditional cupping, using modern high-tech means, and continuously improving and perfecting. 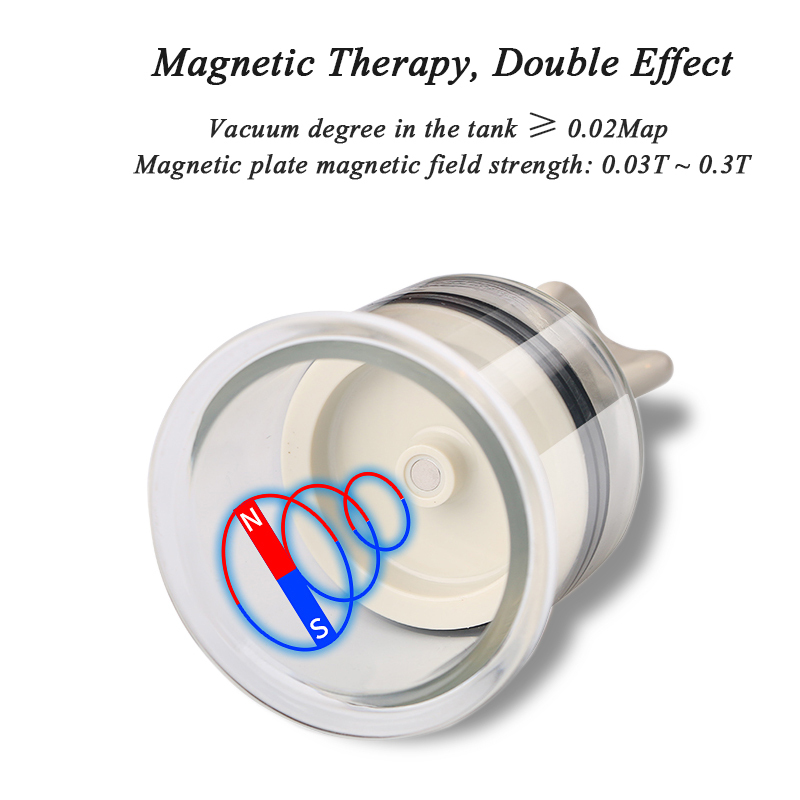 It overcomes the inadequacies of traditional cupping, eliminates the need for ignition and burns, installs magnets and other components inside the tank, combines tank therapy with magnetic therapy, and integrates cupping and magnetic therapy to enhance health care. 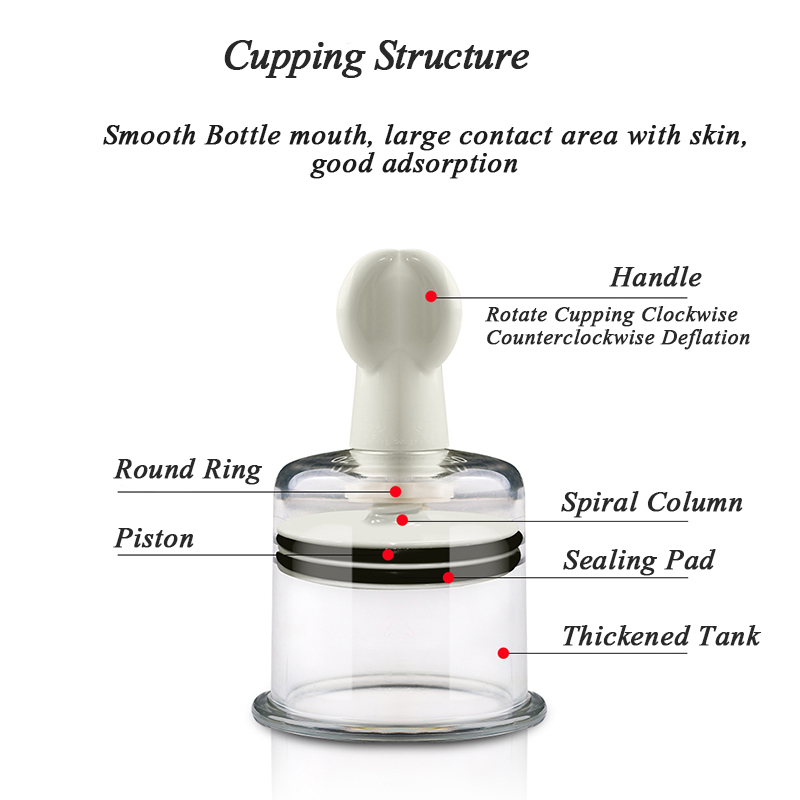 , so that the ancient Chinese medicine cupping therapy to play a higher efficiency. 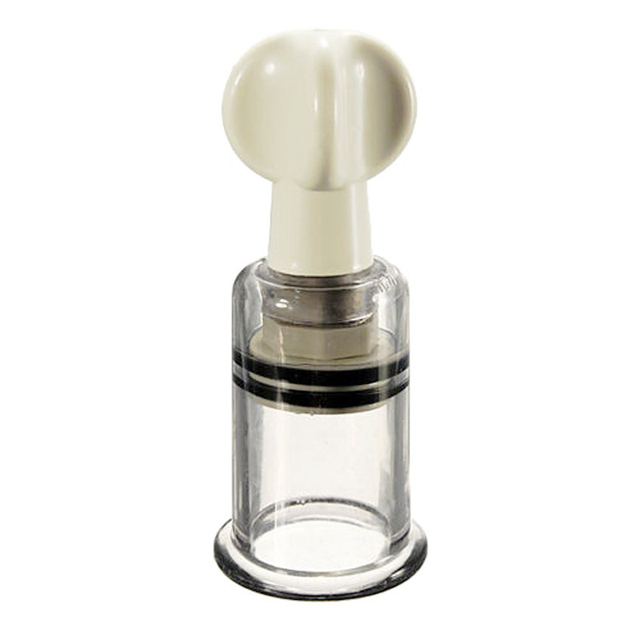 The“A new generation of magnetic therapy cupping devices is more reasonable, more functional, and easier to operate. 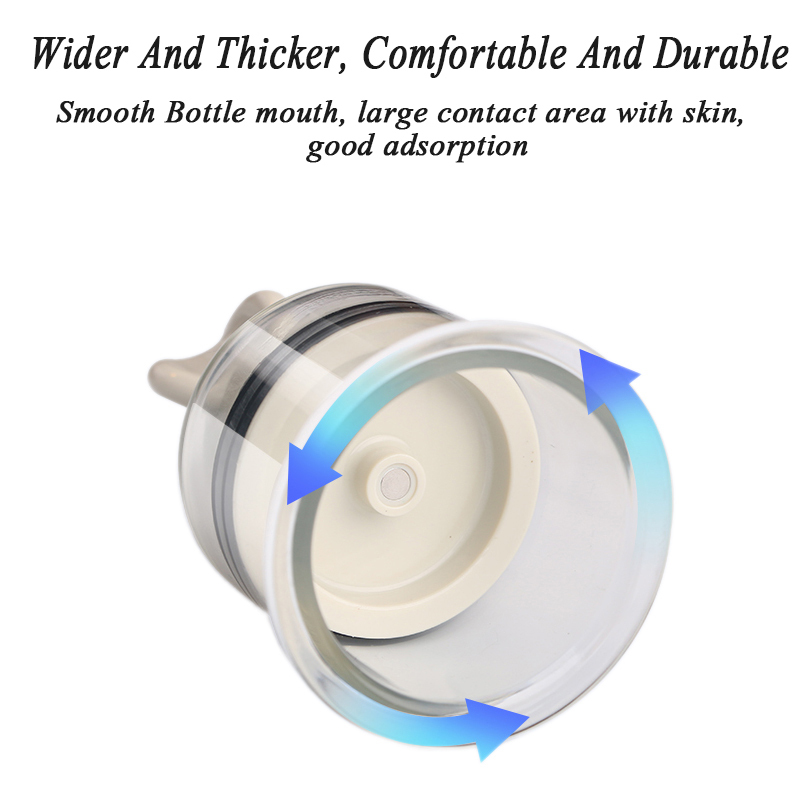 It is suitable for both hospitals and families. 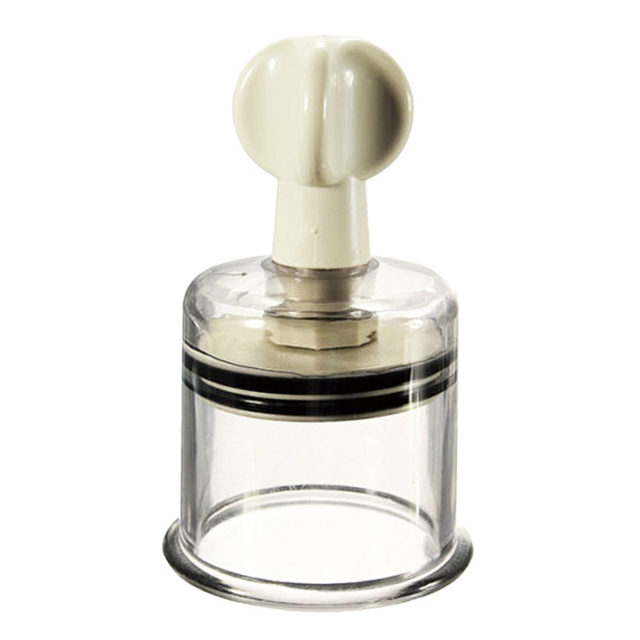 It is ideal for healthcare supplies, as well as a gift for relatives and friends to honor their elders.